2 beds, 2 baths, 1,180 Sqft. 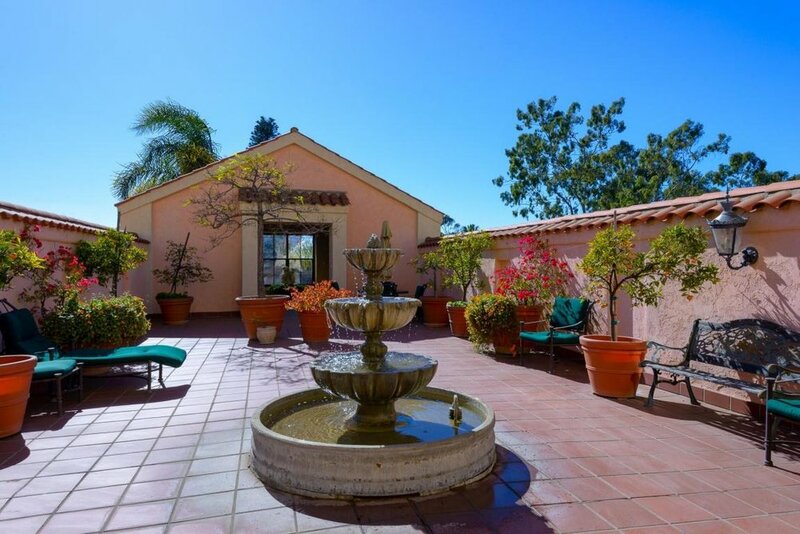 Located in the heart of Montecito's Coast Village Rd . 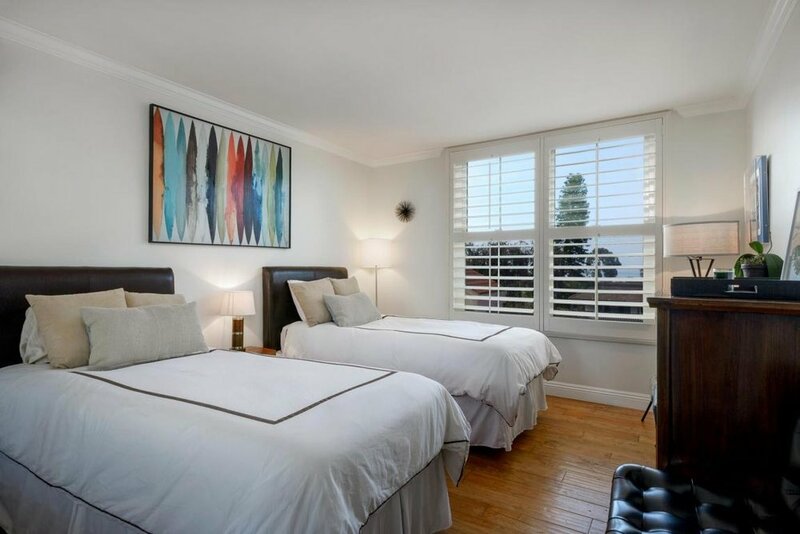 Adjacent to wonderful restaurants, amazing shopping the Pacific Ocean and famed Biltmore Hotel. The ocean views from the outdoor patio are a celebration. Hardwood floors, updated kitchen, washer and dryer, two bedrooms and two bathrooms. This unit is sold furnished.